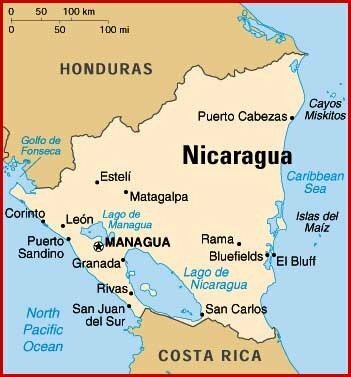 Wednesday I leave for Nicaragua to teach on Evangelism, Prayer, and Ministry in the Power of the Holy Spirit. Pray for the team as we travel, and pray for my family that remains behind. While I’m away, some guest writers will be sharing their thoughts. I’ve got some great writers scheduled for you.